[Atlanta, GA] GreenWave Solutions is hiring an estimator for residential painting services in Atlanta. Make your own schedule! Earn $800-$1500/week working 20-40 hours/week. This part/full time position is an outside estimating position. 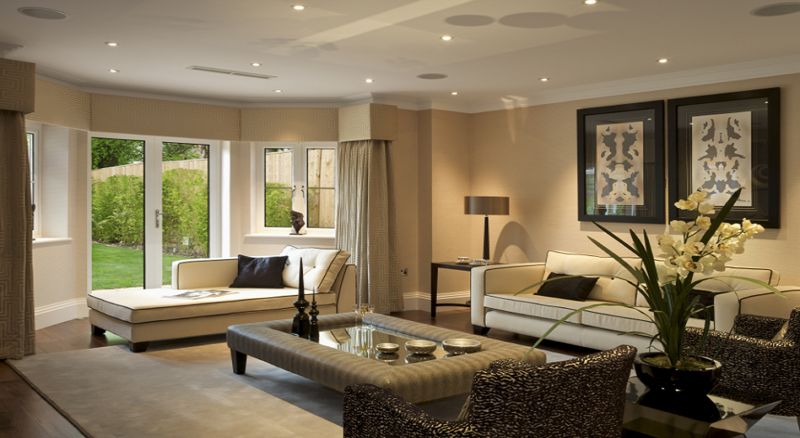 You will be given warm, call in leads for interior and exterior painting services. Upon receiving your leads, you are responsible for scheduling appointments, estimating the project, and closing the sale. 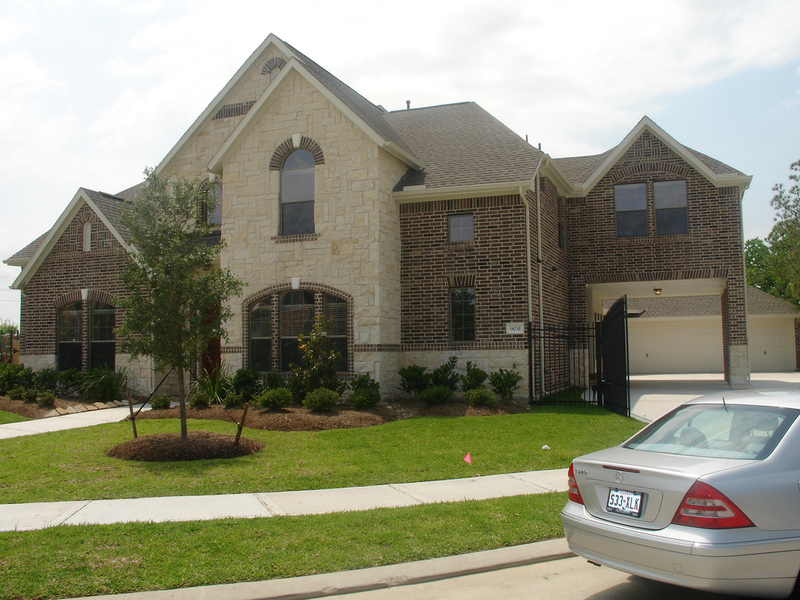 We provide the leads, training, insurance, and the professional crews to complete the project. This is a commission based outside sales position. If you are interested in applying for this position, call or email GreenWave Solutions using the contact form on our website. Please attach a resume/CV and a brief description why you would be a good fit at GreenWave Solutions. Autumn is officially here and with it comes the fun of holiday parties and family gatherings. And with parties and gatherings comes house guests. Don’t you want your house to looks its best when decorated for the holidays? GreenWave Solutions is here to help. 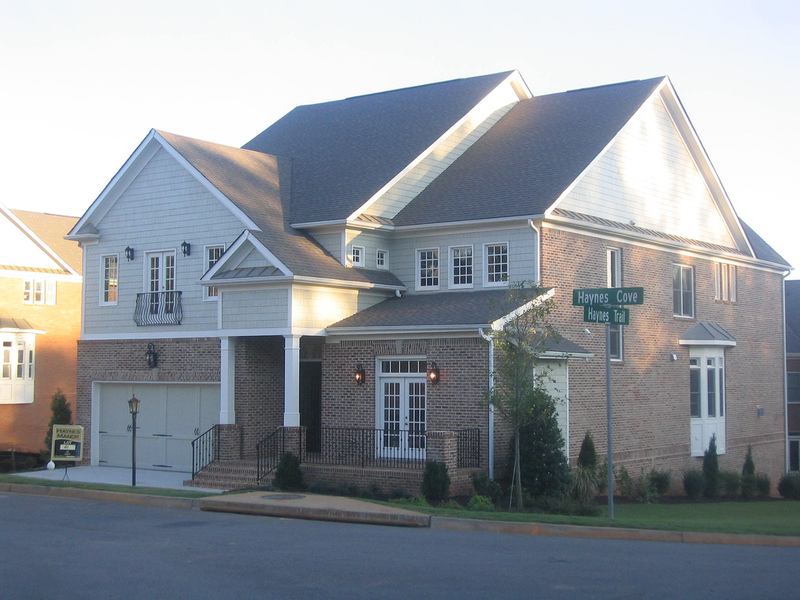 Our painters in John’s Creek specialize using the next generation of paints and coatings. These coatings are designed for superior application, even during the Winter months. Since Atlanta winters are so mild, GreenWave’s painters are able to deliver the highest quality house painting in John’s Creek all year long. Because we understand that the holidays can be expensive, we are offering 15% off all house painting services, including interior painting and exterior painting. So don’t wait. Call and schedule your free estimate today! By: Daniel Macris, President of GreenWave Solutions, the best house painters in John’s Creek. What is the best way to apply paint? This is another one of those questions that can only be completely answered with the question, “What are you painting?” In an effort to keep this article from turning into a book, I will answer this question for the homeowner who is getting residential exterior painting. 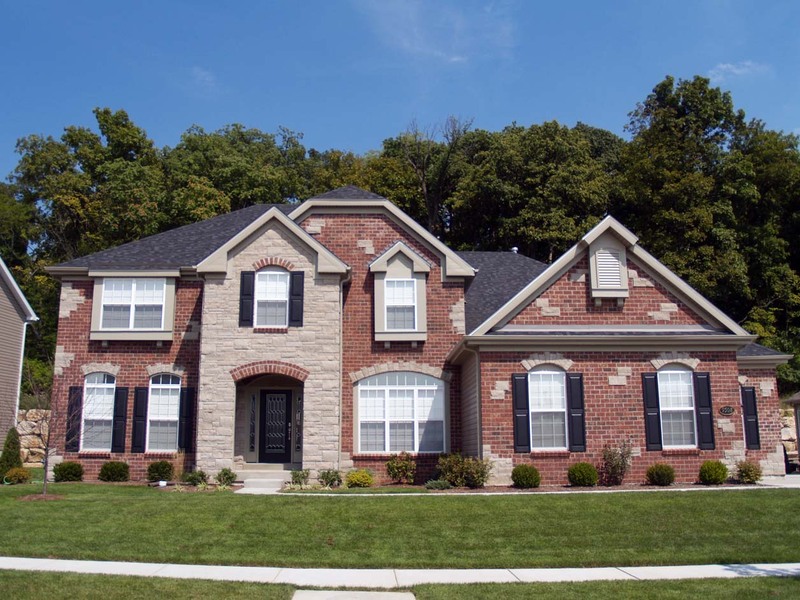 We will assume that the house is previously painted and the paint is not peeling, cracking or having any other coating failures that will require getting into primers and more advanced painting techniques. The paint is just oxidized, faded, and it is time to repaint. 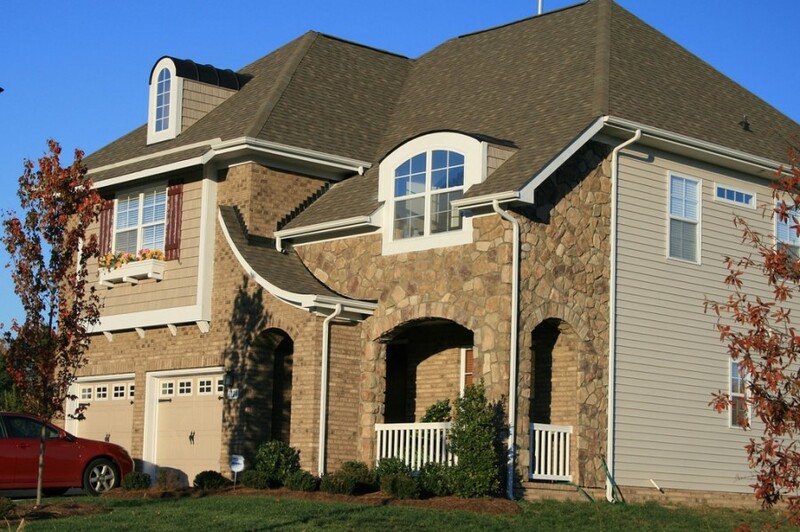 Houses are usually constructed from either wood, brick, siding, stucco or a combination of these compounds. Despite a few exceptions, a high quality exterior acrylic paint will work on any of these substrates provided the existing coating is in good condition. 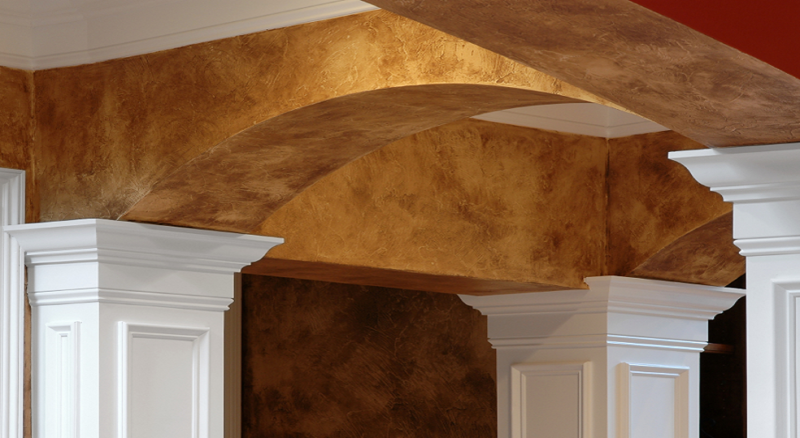 Paints designed for stucco are thicker and have more elastomeric qualities in order fill hair line cracks and allow for movement. 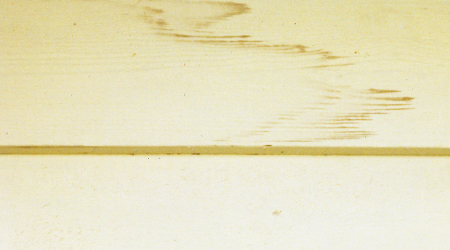 Some paints designed for wood are self-priming to prevent tannin bleed. So what is the best way to apply paint to the exterior of your home? 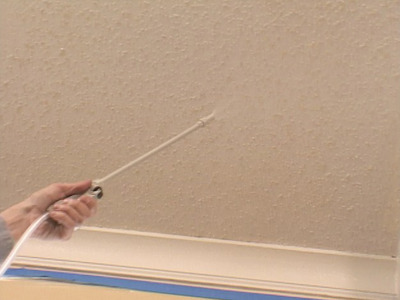 As a professional painting contractor, I encourage spraying paints whenever possible. It just renders a better final product. There are some situations where spraying paint is not feasible due to population, wind, laws, etc. If you have any questions about painting send the professionals at GreenWave Solutions an email and we will be happy to help you. GreenWave Solutions is the best painting company in Atlanta. 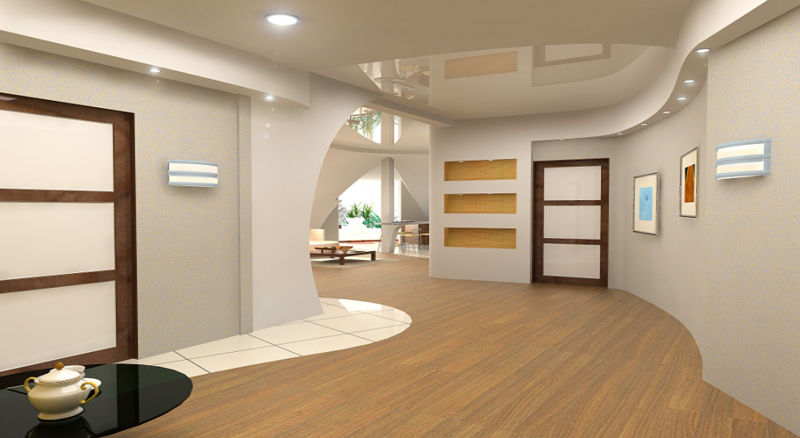 We specialize in interior painting, exterior painting, residential and commercial painting, wall paper removal, deck staining, cabinets and more! Call us for an estimate. 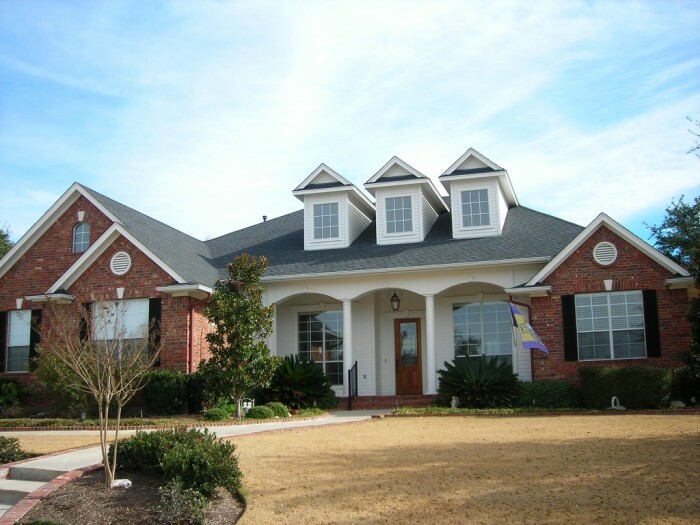 Spring is here, pollen is gone, and it’s time to start exterior house painting. This is always a fun time of year to be a painting contractor because after the cold, dark winter, we get to be outside and beautify your homes in this beautiful weather. 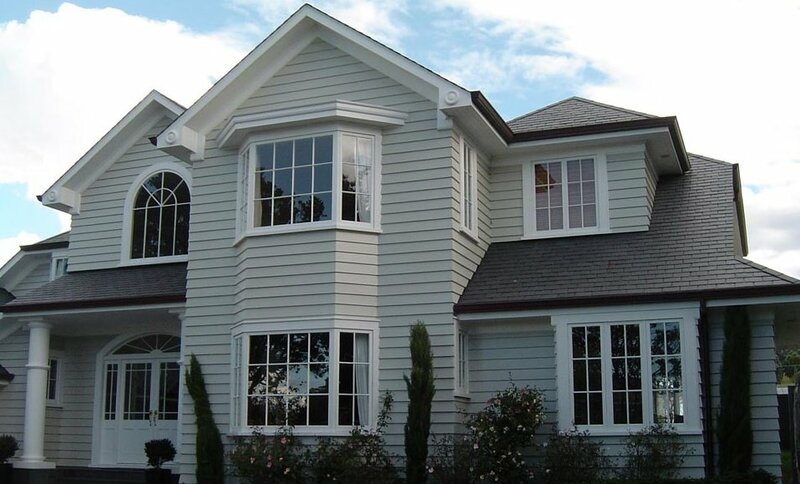 GreenWave Solutions is an expert at residential exterior painting. 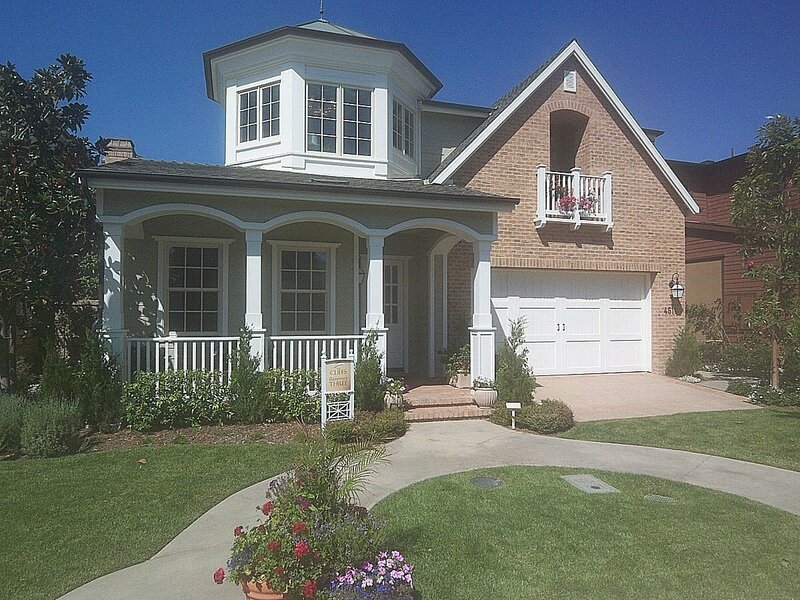 We have the knowledge and skills that create the perfect dynamic to great exterior painting projects at great prices. Why is GreenWave Solutions the best painter in Atlanta? Because we know what we are doing. 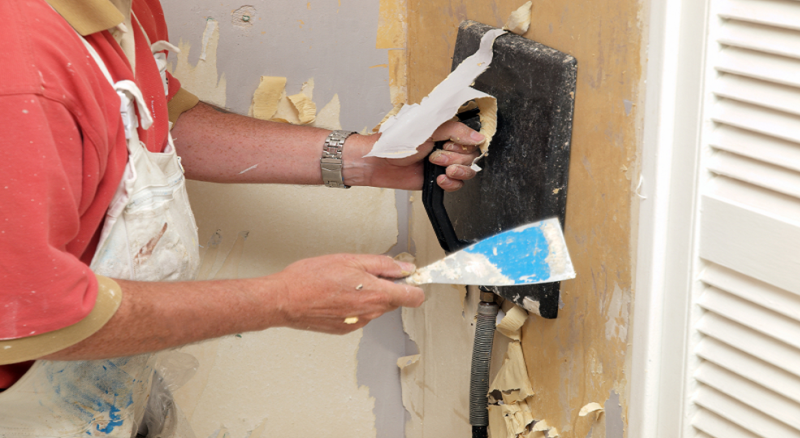 Our painters know that a great paint job starts with thorough preparation. That’s why we rarely start painting on the first day of a project. Day 1 is for pressure washing, scraping, caulking, priming and doing carpentry work. After complete preparation, we start this painting. I’m sure that some painting contractors will disagree, but our hundreds of happy customers who’s homes still look great after years will agree with GreenWave Solutions. So when you are looking for professional painters in Atlanta, look no further than GreenWave Solutions. For more information on residential painting and painting companies in Atlanta follow us on Twitter and like us on Facebook. https://greenwaveforever.com/wp-content/uploads/2012/04/exterior2.jpg 579 958 Daniel http://www.greenwaveforever.com/wp-content/uploads/2015/06/Greenwave_solutions_logo_outline_2-e1358526771539-300x151.jpg Daniel2012-04-01 02:49:002013-01-08 20:07:03Exterior House Painting Time!